Tokyo Ghoul is not exactly known among fans for its sensible adaptation plans. 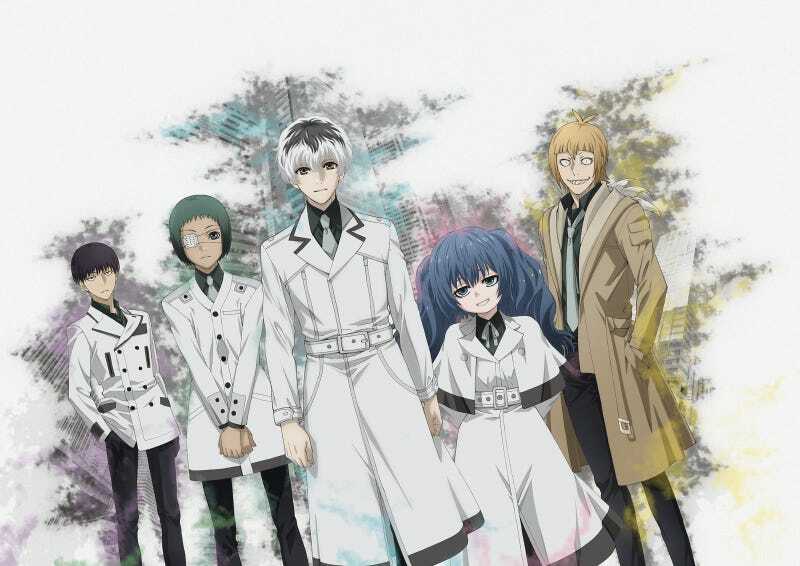 Which is why it was a rather happy set of news today that along with the conclusion of Tokyo Ghoul:Re in three months we will also see a new season of its anime adaptation come October. Considering how much is left to adapt with the manga ending at 15 volumes. At the animes current rate of adaption it could easily have 24 episodes well paced. Furthermore Re’s 12 episode order count makes a lot more sense with this knowledge in hind sight. As of now I’ve been pleasantly surprised by how well Re is adapting the manga and hope it ends well.